The above quote is one I have seen for years. I never really knew where it came from. I am glad to put a name to it. What if can either make us or break us. It amazes me how often it breaks us. I keep adding children to the mix. but what if I am taking on too much? What if I don’t really know enough to teach them all? 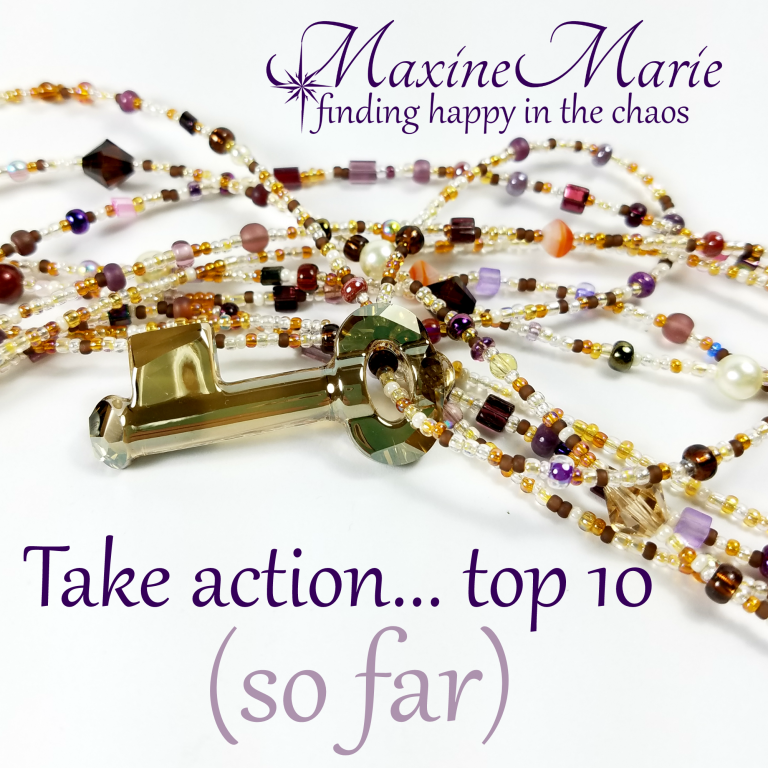 What if I am not paying enough attention to each child? What if so and so down the street is right about socialization? What if this curriculum isn’t the best? Let me remind you of the MOST POWERFUL statement. I love my children more than anyone. I am taking on what God has given me. I am capable of learning enough to teach my children. I am paying enough attention to my children. I am doing the best for my children and my family. I am capable of choosing and rechoosing curriculum as the need arises. You can do this because God placed this on your heart to do so. He has given you the graces to do the job well. He gives your children the graces to overcome any mistakes. He has shaped your world in such a way that you can do this. And you are living at a time where there are very few obstacles. There are curriculum choices out there for every financial situation. There are umbrella schools and online schools that can help you stay on track. laws clear and easy to navigate. There have been many times I have questioned my own abilities. There have been mistakes and blunders. said to us by a school administrator years ago. If you love your children. If you do all you can to know the law. If you know that there are three subjects that are the absolute MUST subjects. Yes, there will be requirements via state law that go beyond that. You need to pay attention to those laws. that can literally learn ANY HING they put their minds to. Which is why I put “follow your children’s interest” in there. you can hit on many other required subjects by allowing her to learn bout bugs. Reading: get a book on bugs. Heck, get several. Writing: Have her write to her ability, a story about a bug. Math: Count the different bugs in your yard. Build a graph. Older kids can do statistics and research reports. Science: types, what exactly is the difference in a bug and a spider etc. Geography: Where in the world are some of the more interesting bugs? Map it out. History: Find out why and when Asian beetles were introduced to the US. There are curriculums that can help you with this kind of teaching. get all the subjects in place. or teach to their strengths. for nearly EVERY type of learner. you can tweak any of those to a perfect fit. force you to change your plans. Unless those “what if’s” stretch you and encourage you. What if we don’t use a standard curriculum? What if I tailor my friends choice in a curriculum to fit my needs? to explore a world they may have never seen otherwise. What if we do this with confidence? What if we let the naysayers go? that I particularly liked and used for my own children. listing all sorts and styles, I don’t have the time or energy to reinvent that wheel. However, if you have questions, please ask. Use the above quote for inspiration. 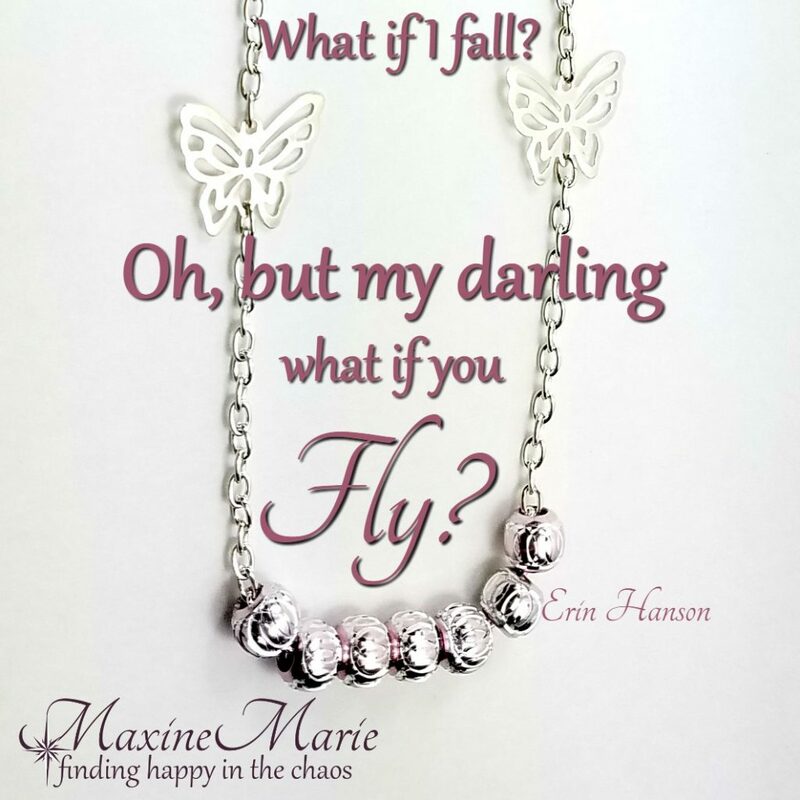 Do not let “what if I fall?” be your excuse not to FLY! 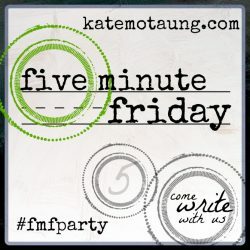 This post prompted by Five Minute Friday. Click the icon to join in. Your post left me with tears in my eyes! I love the timing of this! I’ve been HSing my child since K and we recently branched out and he’s trying a hybrid school for the rest of the school year (half HS and half private school–it’s a collaborative model where they are providing the lesson plans for us to use at home which reminds me of when we box-checked w/Sonlight). In some ways it feels like defeat because I couldn’t be everything for my child yet in other ways I am so relieved to have the help and to have a place where he can learn and explore beyond what I can give him. In this season, it’s the best of both worlds. It’s also a lot of change and adjusting for our family, but I wanted my son to fly beyond where he’s at…and that he is! I am so thankful for homeschooling and that we can do what is best for our children and that we can experience what it means to try and then to fly and see our kids fly because of it! 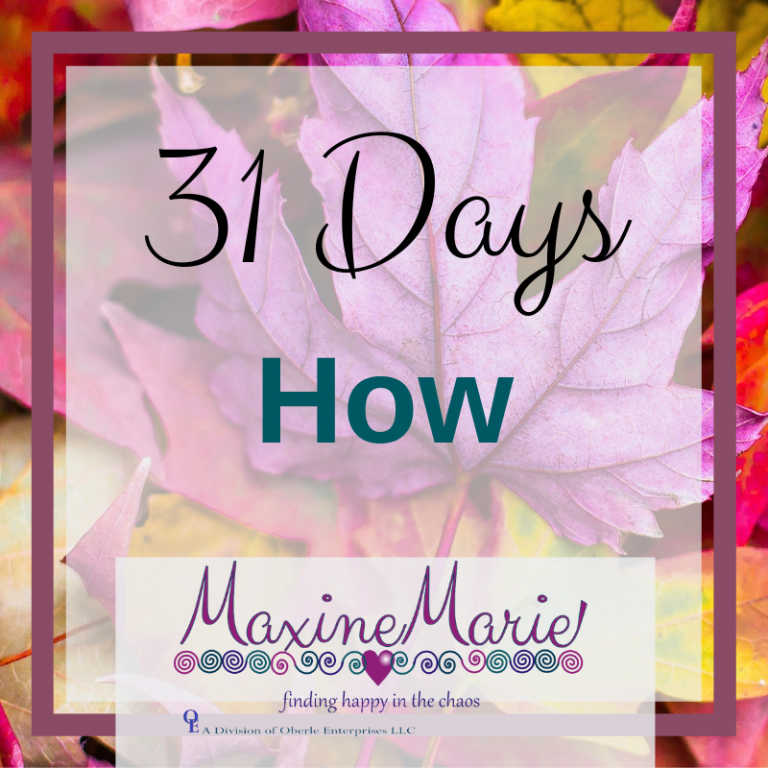 My homeschooling days are long past – my children are now 32 and 39 years old – but let me remind you in Christ’s enabling grace and power, you are enough for the tasks. Your “next door neighbor” today on Five Minute Friday. 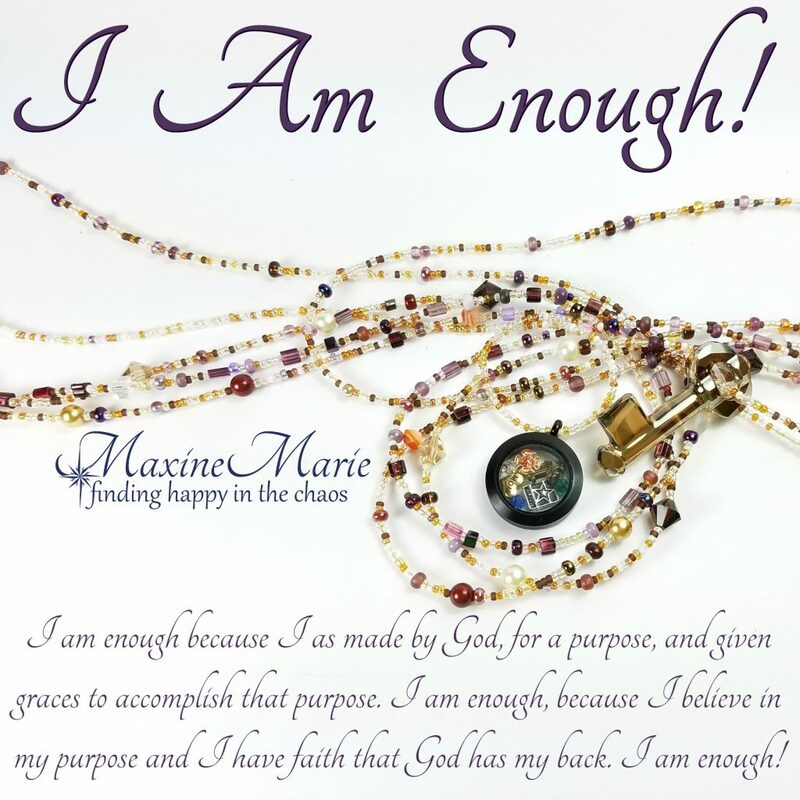 A word from a 20-year veteran homeschooler – you are enough and you can do it! Keep up the good work! Joining you from Five Minute Friday.